Cryptocurrencies such as Bitcoin have been a hot topic and an even hotter currency (or commodity, depending on who you speak to) to own and trade over the past month. Now Japan has a high-profile celebrity advocating for its use: GACKT. Earlier this week, GACKT announced that he has become involved with a new cryptocurrency project named SPINDLE. The artist wrote a lengthy blog post detailing his involvement with the ICO and why he believes in cryptocurrency. "We are no longer at the point where we can wonder whether or not we will be accepting cryptocurrency. With the advent of virtual currencies and blockchains, the world has begun to greatly change. The world is transforming beyond borders at tremendous speed. 10 years from now, we will live in a world where bills are gone. Bank buildings will also disappear from cities...The world map will change as this new economy emerges. 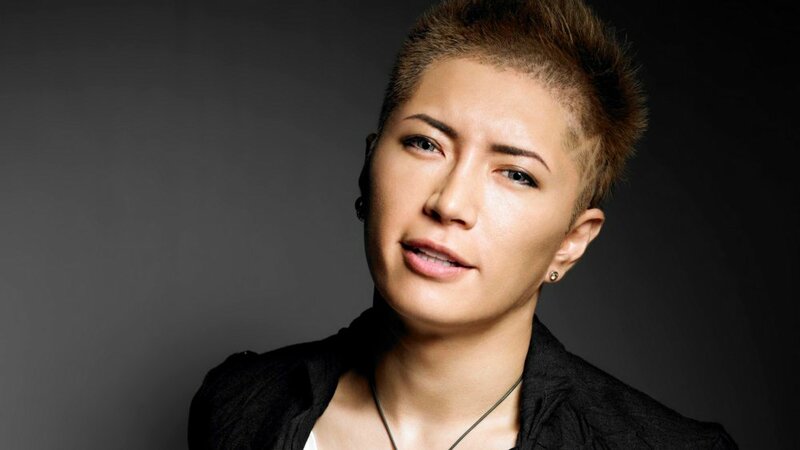 This is sure to happen in the near future," GACKT writes. In recent days, GACKT has taken to Twitter to talk about SPINDLE and to advocate for cryptocurrency in general. On SPINDLE&apos;s official website, GACKT is listed as the company&apos;s Asia Strategic Advisor under his real name Gakuto Oshiro. [Correction] A previous version of this article mistranslated GACKT&apos;s name as Gakuto Okagi. We apologize for this error.